Come to Tulane this summer and discover one of the many courses and programs we offer to everyone from talented high school students to undergraduates and motivated adults. Take advantage of our open admissions policy in the summer to accelerate your degree program, satisfy your intellectual curiosity, or enhance your professional skills. Visiting students must have a high school diploma, or its equivalent, by the start of the session and are expected to have completed any stated course prerequisites. Current students may select from a myriad of courses to accelerate a major, get ahead with core requirements, explore a new subject, or participate in a unique summer institute. Tulane students already enrolled in the spring semester should register for Summer School classes in Gibson online during fall priority registration. More information is on the Programs & Institutes page. Get the Tulane experience this summer and take advantage of our open admissions policy to enroll in courses or programs taught by Tulane faculty. College students in good standing at a U.S. college or university are welcome to apply online and may live on or off campus. Undergraduates are strongly encouraged to consult with their home institution advisor prior to registering. University-level undergraduate students from around the world experience education at one of the top private universities in the U.S. 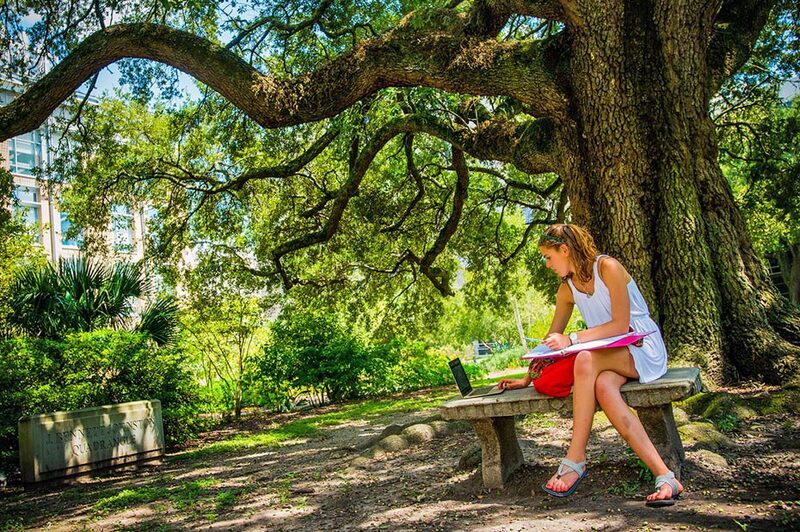 Choose from a variety of courses and programs while living and studying on our beautiful tree-lined campus in historic New Orleans. International students currently studying on an F-1 or J-1 visa at other U.S. universities may apply to one of our summer programs or to register for summer courses in any summer session. International students not currently studying in the U.S. must have a visa appropriate for their academic program. Tulane Summer School is not currently sponsoring students who require a visa from Tulane University. For questions about your current visa status, please contact the Office of International Students and Scholars. Adults and those already holding a Bachelors or advanced degree may enroll in undergraduate summer classes or choose from one of our many special programs & institutes. Explore an interest, pursue professional development or travel to exciting global locations. Students interested in continuing their education may also enroll in a degree or certificate program in the School of Professional Advancement which offers many evening, weekend or online courses year-round. Students in sixth through twelfth grade should visit our Pre-College page for information about our residential and non-residential summer middle and high school student program. high school students. Visit Tulane Pre-College for more information and to apply for Summer 2019.